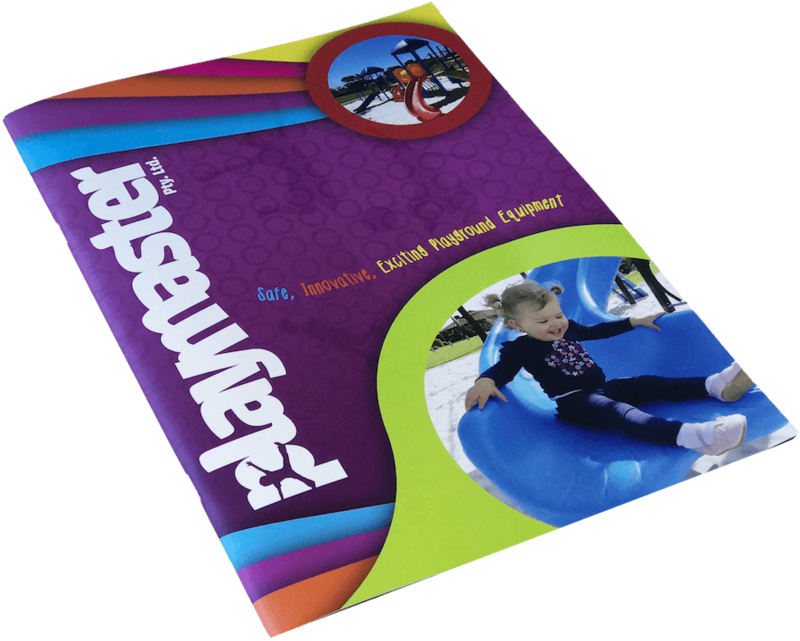 In order to accomodate a huge growth in school enrolments, Playmaster were asked to design and install a senior playground in unused space on the school oval. 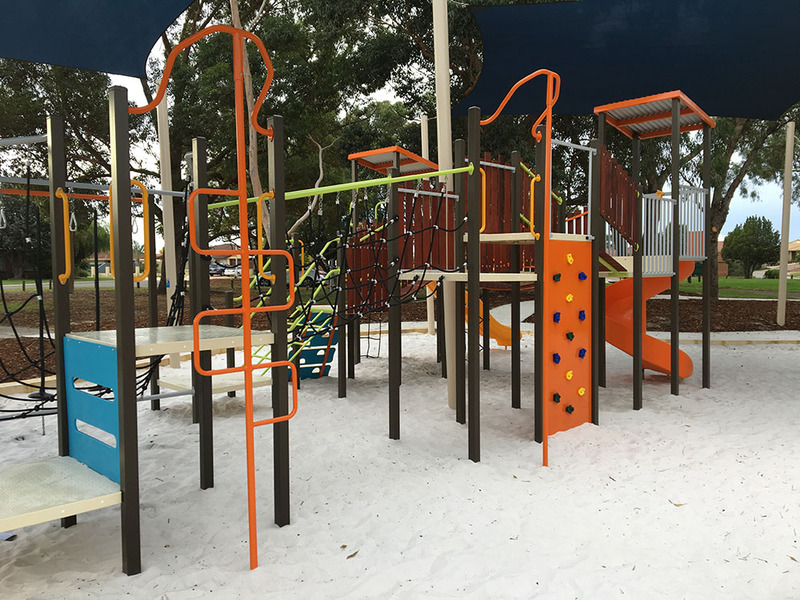 Our design and fabrication team used Spring Hill school colours and the new Playmaster Rustic Range to best highlight this large "fort-like" playground. As it needed to cater for a large volume of children, multiple entry and exit points were created using mixed levels and climbing components. A variety of nets gave the structure an open feel, whilst also allowing for varied abilities of balance and upper body strength. Extra play elements such as a spiral slide, bird's nest swing and flying fox were also included in the design.Standing on natural mulch, the end result was an eye catching, instantly appealing playground that is proving popular both in and out of school hours.